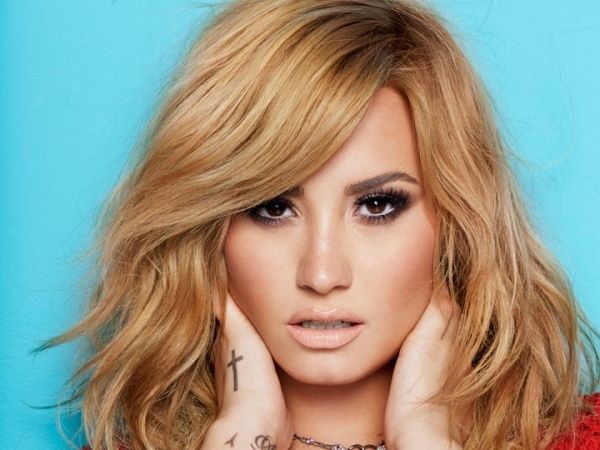 Demi Lovato comes to the UK for a one-off show this Summer! Demi Lovato fans – start jumping up and down – she’s coming to the UK! Demi announced that she’ll be playing a one-off show over here in June which is amazing news as it looked like her Neon Lights tour wouldn’t make it over here. The gig will be at Koko in London on 1st June and tickets will be on sale this Friday (11th April) from 10am. It should be an awesome show. Some of the support acts that Demi’s had on her American shows Little Mix, Fifth Harmony and Cher Lloyd. 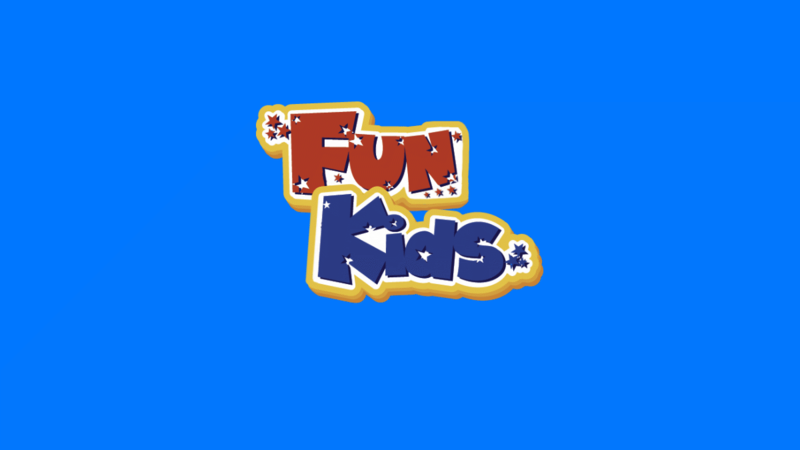 Remember to check back to funkidslive.com to find out how to buy tickets! We’re playing Demi’s brand new tune Neon Lights on Fun Kids right now. Tune in to catch it.